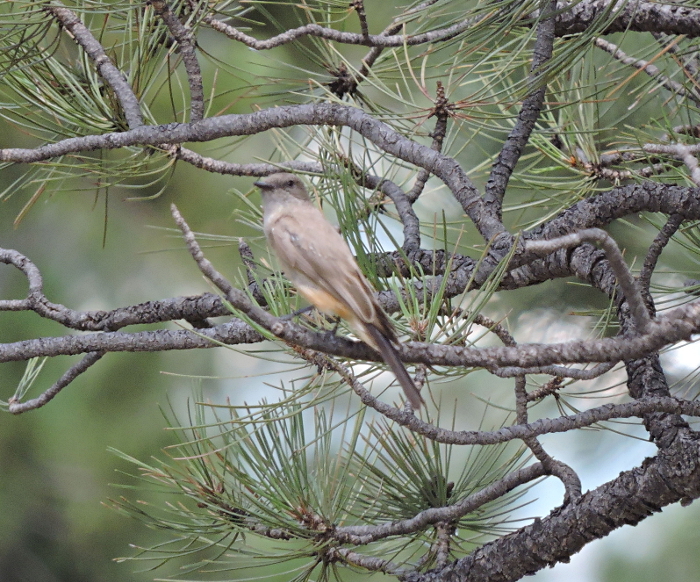 The first photo of the Say’s Phoebe was from Viele Lake near where we stayed. 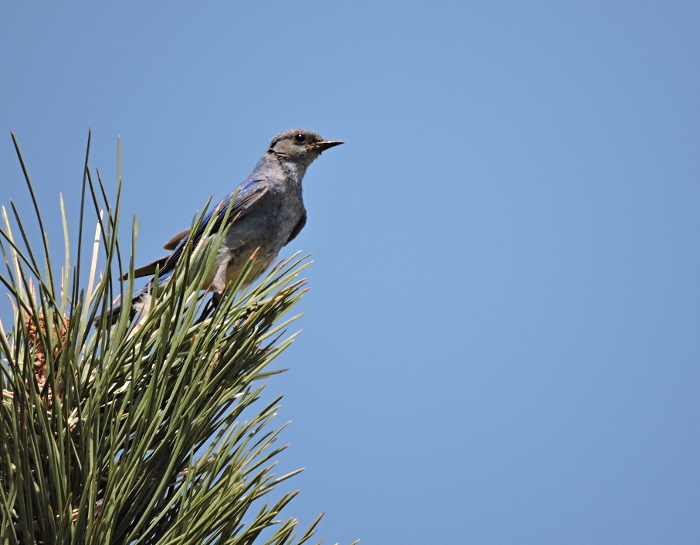 The remainder of the photos are from a hike starting at NCAR – the National Center for Atmospheric Research – and getting us just beyond where the Mesa Trail meets the NCAR trail. 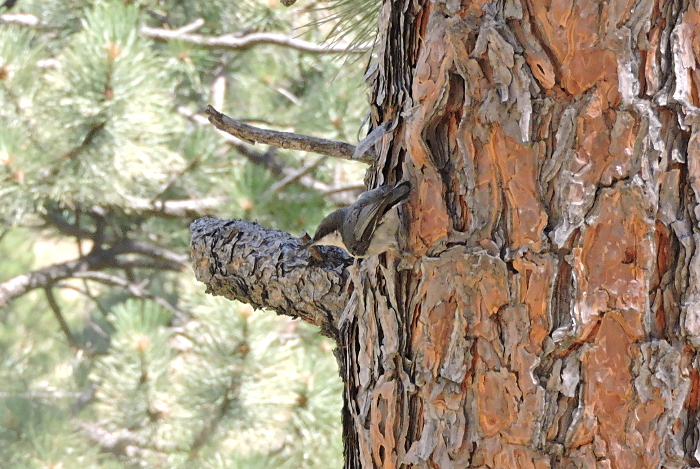 Pymy Nuthatch. 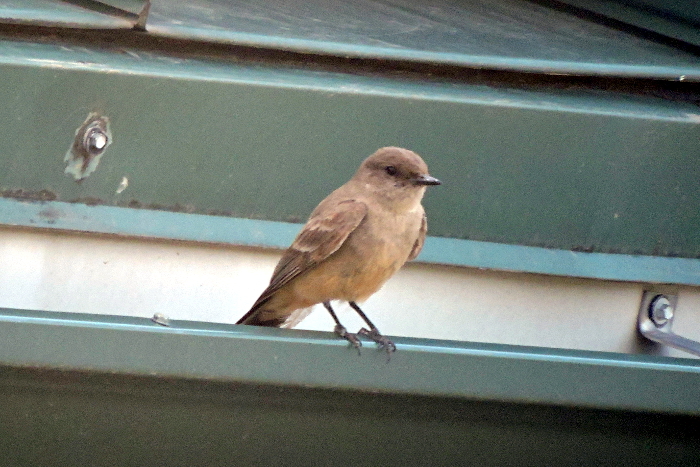 There were lots of these. 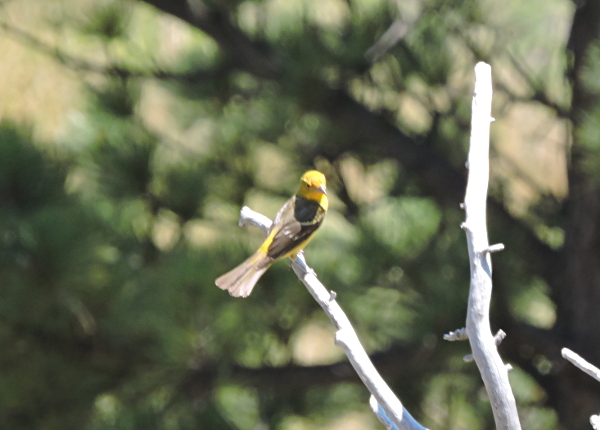 Western Tanager. 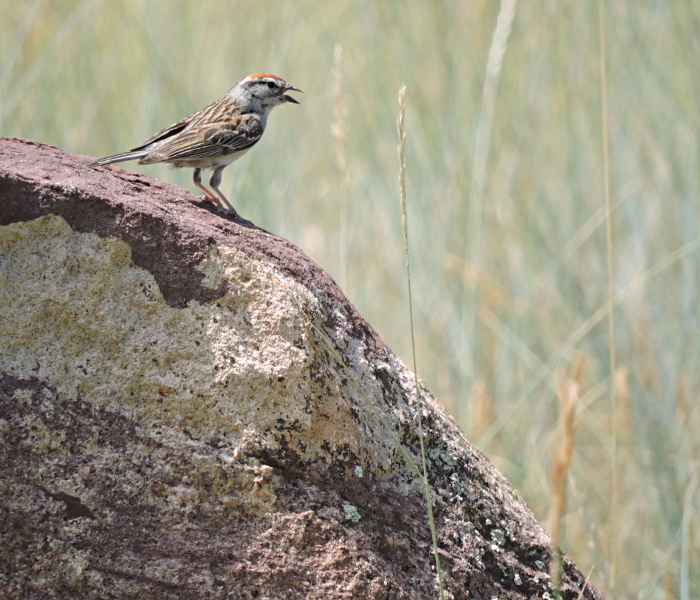 The female was seen on Mesa Trail. 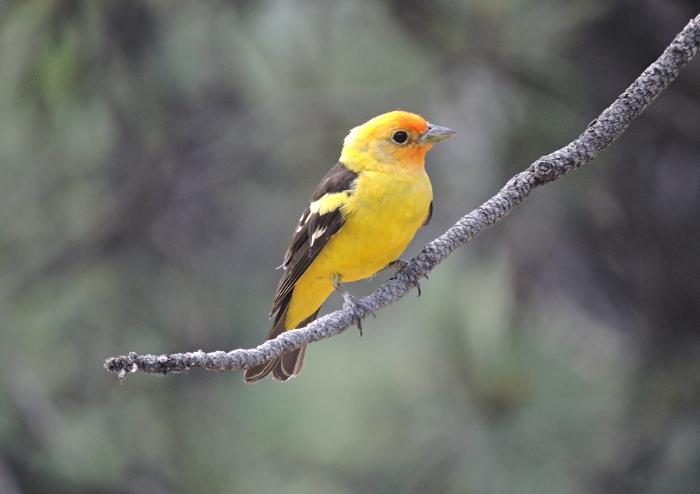 Western Tanager. 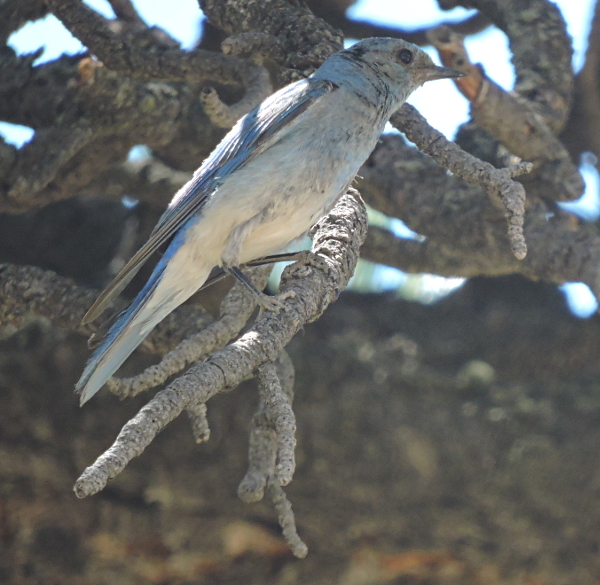 The male here was near NCAR.